Securities regulators from two of the more active global jurisdictions in the blockchain and distributed ledger sector have struck a new deal. 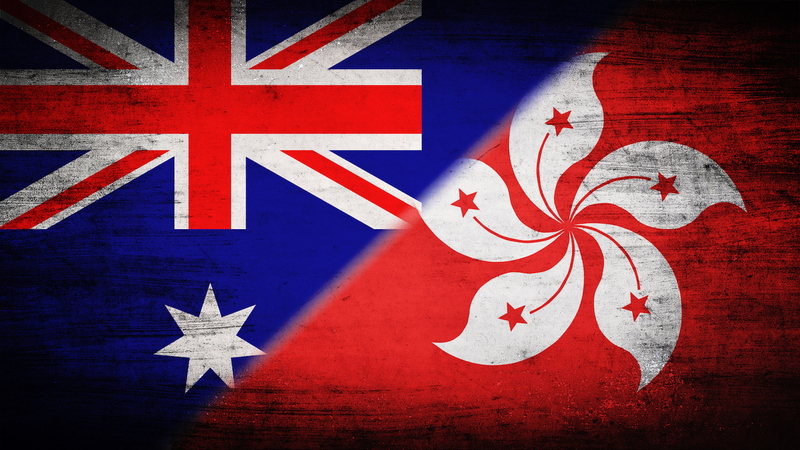 Announced today, the Hong Kong Securities and Futures Commission (SFC) and the Australian Securities & Investments Commission (ASIC) have formally signed a cooperation agreement that will find them taking steps to understand how financial innovation will impact their respective economies. As a result, the ASIC and the SFC will now be able to refer partners to each other as a means of offering assistance in helping these companies tackle regulatory hurdles to product or project goals. While the official release did not include details about how this would impact startups and incumbents seeking to build blockchain and DLT solutions, past projects from both participants suggest the pact could be a boost for innovators in each region. Launched in 2015, ASIC’s Innovation Hub has already opened its doors to startups in emerging technology sectors including robo-advice, payments and blockchain. Likewise, the SFC joined distributed ledger consortium R3 in February of this year, at the time seeking to leverage its membership as a way to conduct technology trials.